Commissioner College is one of the best ways for commissioners to get continuing education in their critical role. 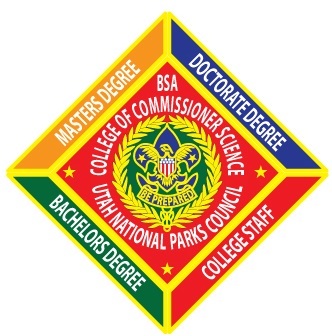 It is modeled after a traditional college, with course requirements leading to Bachelors, Masters, and Doctorate "degrees" in Commissioner Science. The faculty has been selected from among the most capable trainers available.